Buying art from a gallery can seem intimidating, but it doesn’t have to be! Everybody should have a chance to own a beautiful and original work of art they love. 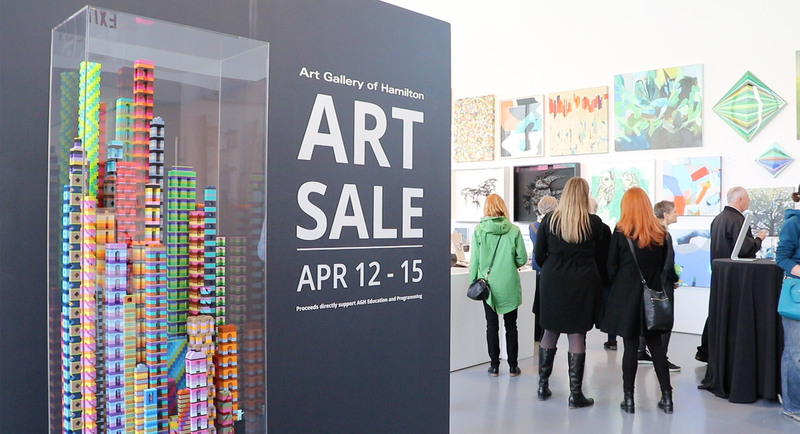 And that’s just one of the reasons why the Art Gallery of Hamilton hosts an annual art sale. 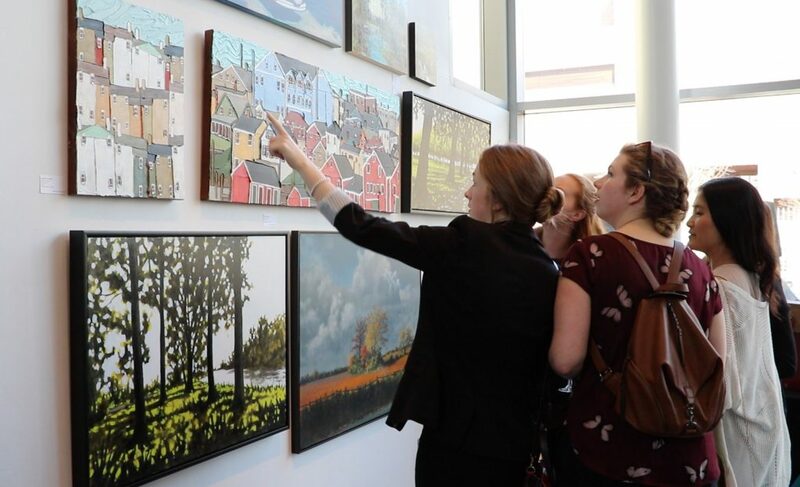 The AGH Art Sale is a four-day event that offers the opportunity to purchase works created by Canadian artists, designers and craftspeople, many of whom are from the Greater Hamilton Area and Southern Ontario. “It’s the largest event of its kind in Hamilton with over 80 artists and 300 artworks,” says Jasmine Lazdins, Art Consultant for the Art Gallery of Hamilton. 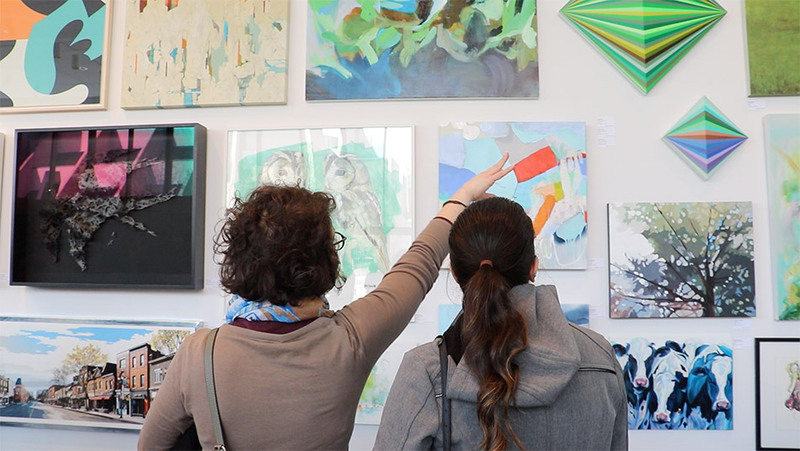 The Gallery’s 11th annual art sale, which was open to the public, took place from April 12 – 15 and provided a venue for established and emerging artists to exhibit their work. Even the threat of a spring snowstorm didn’t stop art lovers from piling into the AGH to view and buy the many works of art on display and have some fun as well. “There were over 300 people at the opening reception, and every guest I spoke with told me that they thought this was the best show yet,” said Jasmine. The art sale is also an opportunity for new collectors to meet established collectors and receive details about the art while they are viewing it. Each piece of art is selected by a committee that considers artworks well suited to the patrons and clients of the AGH. 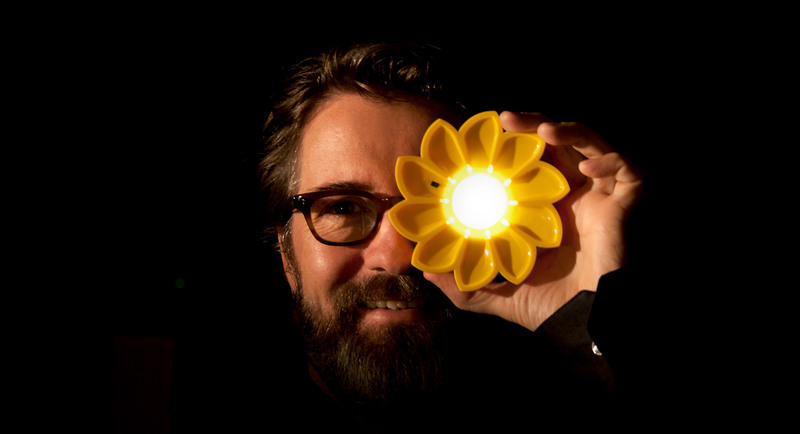 The proceeds from the art sale generate revenue for exhibitions and programming at the AGH. If you missed this year’s art sale, you still have the opportunity to purchase art from the Gallery through the AGH Art Rental + Sales program, which provides delivery and installation services, payment plans, and personalized on-site consultations. The program returns over $150,000 annually to participating artists, and in turn to the local art community, and remains true to its goal of introducing and supporting local artists. 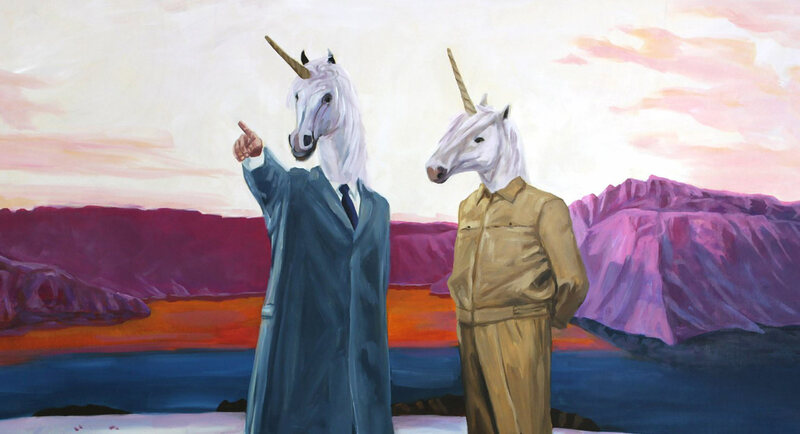 Click here for more information about the AGH Art Sale and Art Rental + Sales program.